Tecno C8 last year was a success with its superb camera and battery saver optimization. Tecno Camon C9 is a higher version of Tecno C8 with upgraded Specifications with batter battery life and phone resolution. Tecno Camon C9 has a 5.5 inches display for better display, watching high quality movies and playing top Android games. 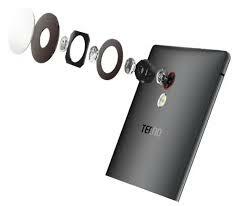 This device features a Dual 13 MP front camera with dual flash, it will be the best selfie camera phone ever. Rumour has it that both front cameras will have 13MP, which will be awesome for selfie lovers. Dual 13MP front camera is unbelievably huge and innovative. Camon C9 can be turned inside out. It also means that the back camera will be able to adjust different angles to take pictures. Camon C9 appears like it’s beautifully designed to complement your swag and give you class. 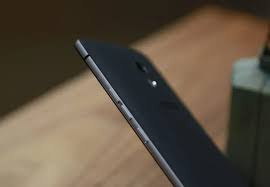 When looked at closely, it seems to be slimmer than the Camon C8 in which case if correct, might be say about 7mm, which is slim enough to sit perfectly in your pant’s front pocket. 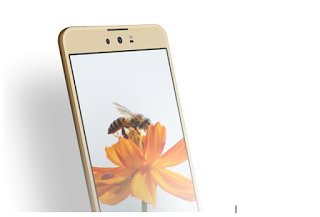 Also, the stylish finishing of the Camon C9 seems to be enhanced by a slight cambered body. The Tecno C9 is expected to arrive with Android 6.0 Marshmallow and also with atleast 5050 mAH Li-on battery like the Tecno L8. While the quad-core processor should be increased to 1.5 or 1.7 GHz… making the multi-tasking difficulty Problem dead, hence, making the C9 more faster in appearances and in operation. We are expecting a 4G LTE network and fingerprint recognition scanner embedded just below the rear camera of the Camon C9. Tecno Canon C9 has not fully being unveiled but with the rapid release of Android phones by Tecno this year, Tecno Camon C9 might take us unaware. Stay in touch for upcoming details and release of Tecno Camon C9.